The dramatic story of the “power revolution” that turned America from an agrarian society into a technological superpower, and the dynamic, fiercely competitive inventors and entrepreneurs who made it happen—a riveting historical saga to rival McCullough’s The Great Bridge or Larson’s Thunderstruck. Maury Klein, author of Rainbow’s End: The Crash of 1929, is one of America’s most acclaimed historians of business and industry. In The Power Makers, he offers an epic narrative of his greatest subject yet—the “power revolution” that transformed American life in the course of the nineteenth century. The steam engine, the incandescent bulb, the electric motor—inventions such as these replaced backbreaking toil with machine labor and changed every aspect of daily life in the span of a few generations. The power revolution is not a tale of machines, however, but of men: inventors such as James Watt, Elihu Thomson, and Nikola Tesla; entrepreneurs such as George Westinghouse; savvy businessmen such as J.P. Morgan, Samuel Insull, and Charles Coffin of General Electric. Striding among them like a colossus is the figure of Thomas Edison, who was creative genius and business visionary at once. With consummate skill, Klein recreates their discoveries, their stunning triumphs and frequent failures, and their unceasing, tumultuous, and ferocious battles in the marketplace. 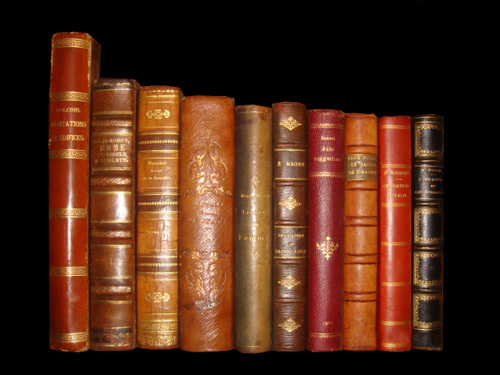 In Klein’s hands, their personalities and discoveries leap off the page. 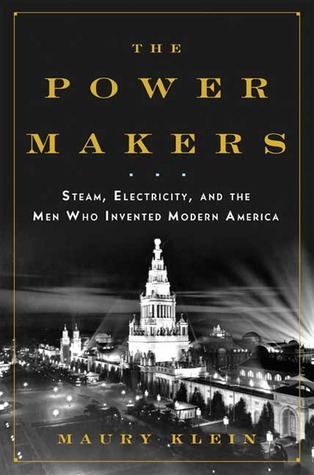 The Power Makers is a dazzling saga of inspired invention, dogged persistence, and business competition at its most naked and cutthroat—a tale of America in its most astonishing decades. Thomas Edison was a prolific inventor whose inventions included the incandescent electric light bulb and the photograph.